Sagebrush Country Kicks Off Next Week! We're getting pretty excited over here at IJNR world headquarters: Our Sagebrush Country Institute gets underway on Monday, April 6th, and it's shaping up to be a pretty epic adventure. We'll be traveling through 5 states in 7 days, and covering some of the biggest and most-controversial issues in the West, including drought, fire, endangered species, invasive species, energy development, and land use. Feel free to read more about the Institute. And don't forget to follow along virtually as we post dispatches from the road! 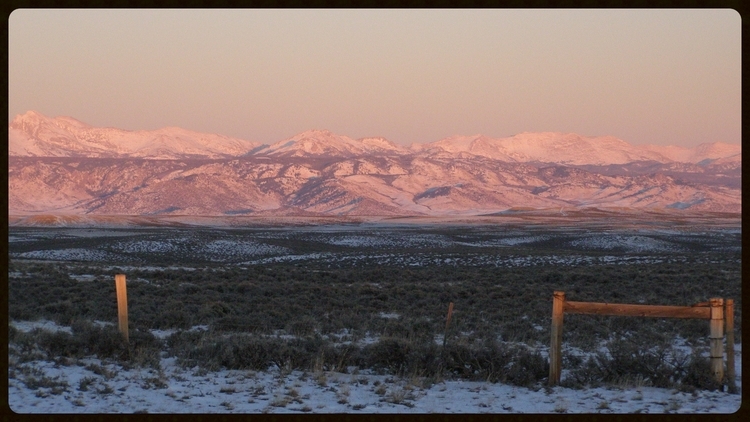 We'll be posting here, on Facebook, and on Twitter at #IJNR_Sagebrush.